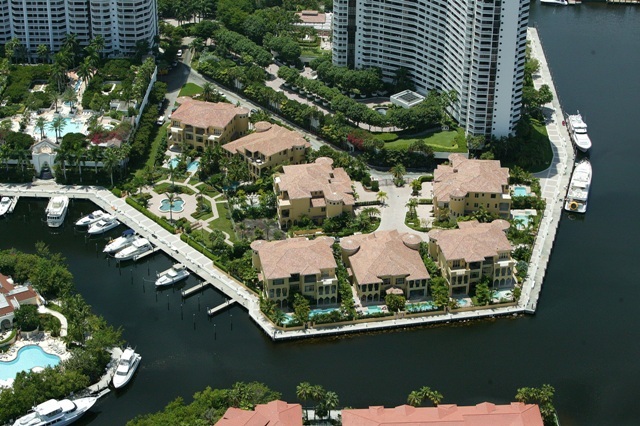 Market Snapshot for Villa Flora at Williams Island, Single Family Homes, residential community in Aventura, Florida. 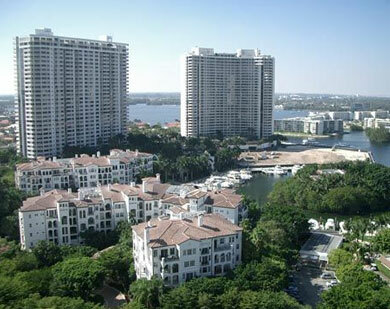 Villa Flora at Williams Island Single Family Homes is located at 1513 Island Blvd, Aventura, Florida, 33160. This residential community was built in year (2007) and currently offering (2) Single Family Homes for sale in Villa Flora at Williams Island, with price ranges from $3,199,000 to $3,980,000. 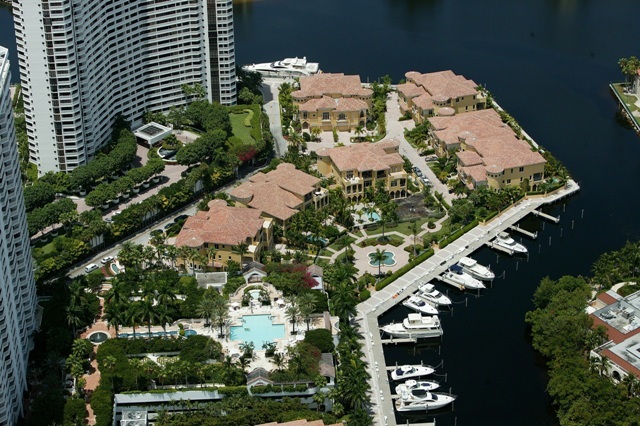 Whether you are looking for most up-to-date Villa Flora at Williams Island, Single Family Homes, residential community or another luxury development in Aventura, Florida to Buy or to Sell, our website will provide you with the most up-to-date luxury homes and condos for sale in the city of Aventura. Villa Flora at Williams Island: UNIQUE PROJECT WITHIN THE WILLIAMS ISLAND COMMUNITY. ONE OF 14 CUSTOM VILLAS WITH PRIVATE GARAGE, POOL, ELEVATOR. STATE OF THE ART KITCHEN AND BATHS. ENTER THIS GATED COMMUNITY CALLED "VILLA FLORA". HURRICANE WINDOWS AND GLASS, THREE STORY VILLA WITH TWO CAR GARAGE. MARBLE FLOORS, HIGH CEILINGS. DOCK AVAILABLE FOR LEASE. Villa Flora at Williams Island: MUST SELL! LG. 5 BED, 5.5 BTH 2-STORY CUSTOM HOME IN PRESTIGIOUS WILLIAMS ISLAND. THE FIRST FLOOR REVEALS BREATHTAKING GRAND ENTRANCE WITH HIGH CEILINGS, IMPACT WINDOWS, GOURMET KITCHEN AND AN OPEN FLOOR PLAN WITH CUSTOM FINISHES. THIS UPSCALE HOME IS LOCATED ON THE WATER WITH A PRIVATE 2 CAR GARAGE AND POOL. PARK YOUR BOAT RIGHT OUTSIDE YOUR HOME! THIS 2-STORY HOME OVERLOOKS THE WATER WITH LARGE BALCONIES, HIGH VAULTED CEILINGS, HUGE CLOSETS, ETC. HOME CAN BE PURCHASED WITH FURNITURE. SHOW THIS ONE FIRST, IT WONT LAST LONG! 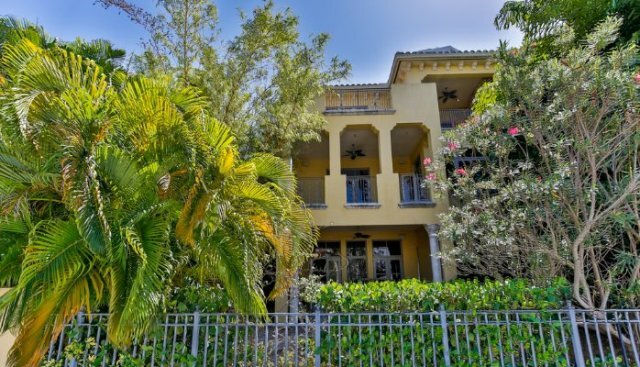 Villa Flora is an elite South Florida neighborhood of just 14 town homes. Many of the homes in this luxury Williams Island neighborhood are more than 8,000 square feet and feature upwards of 6 bedrooms. 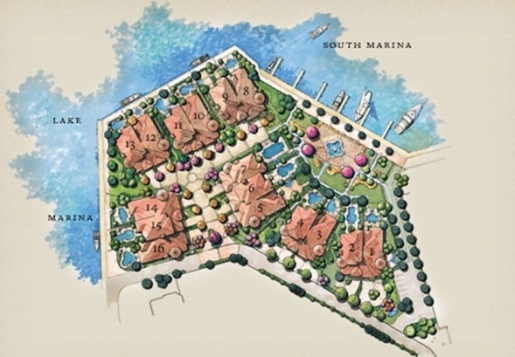 What's more, Villa Flora is the only townhome community in Williams Island. All other residential communities are condominiums. A waterfront enclave of just Tuscan-style villas on Williams Island. Priced from over $3 million. Dockage available for vessels up to 120 feet. An ideal Aventura setting, delightfully tucked away from the hustle and bustle of Miami, yet close enough to enjoy it at anytime you desire. Private, Personal, Privileged, Welcome to Villa Flora. We invite you to make it your own. 2 current estate homes currently under construction and available for immediate purchase. 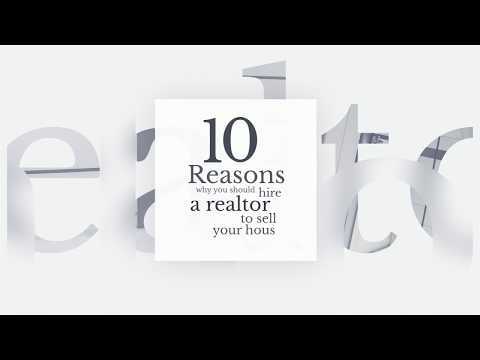 Villa Flora certainly was developed with the luxury South Florida home buyer in mind. A waterfront enclave of just Tuscan-style villas on Williams Island. Plus, homeowners enjoy their own private swimming pool. 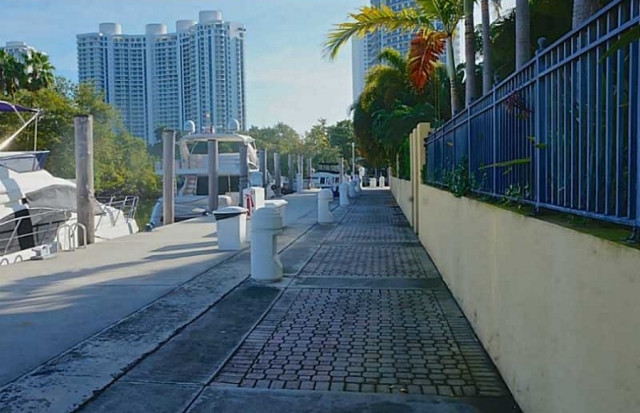 There's also a deepwater marina in this beautiful neighborhood. And thanks to its incredible location, home owners at Villa Flora enjoy breath-taking waterfront vistas every time they look out the window. Residents at Villa Flora enjoy year-round access to a number of recreational amenities, all of which appeal to various interests. Williams Island also boasts an active residential population. It’s not at all uncommon to see residents frequently out and about, strolling through the beautifully landscaped streets of this Aventura area community. Nearby, young families often enjoy the South Florida weather by playing with their children on the neighborhood playground, which is located in front of the 4000 Building. There’s even a place for your family dog to get some exercise at Williams Island. Doggie Hill, which is located behind the 2600 building, is a fenced in, off-leash park open to all neighborhood dogs. Additionally, several Aventura area attractions are just a short drive from Villa Flora, including the Aventura Mall and the Aventura Arts & Cultural Center.